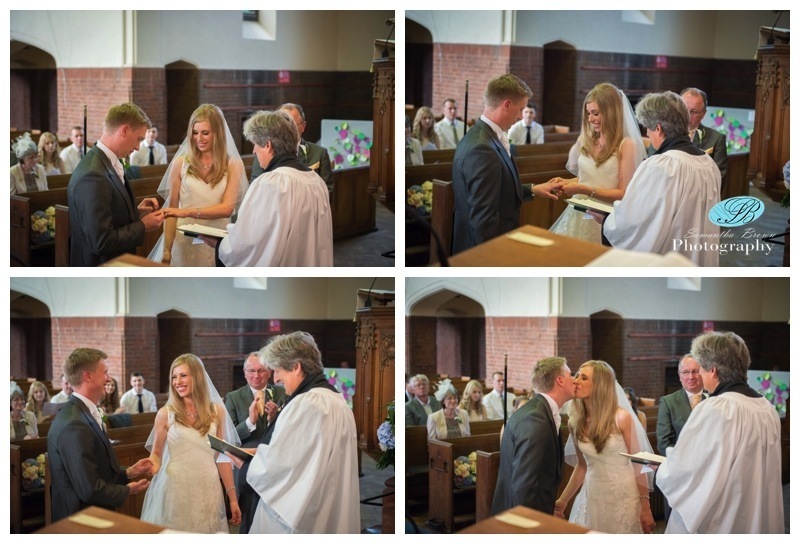 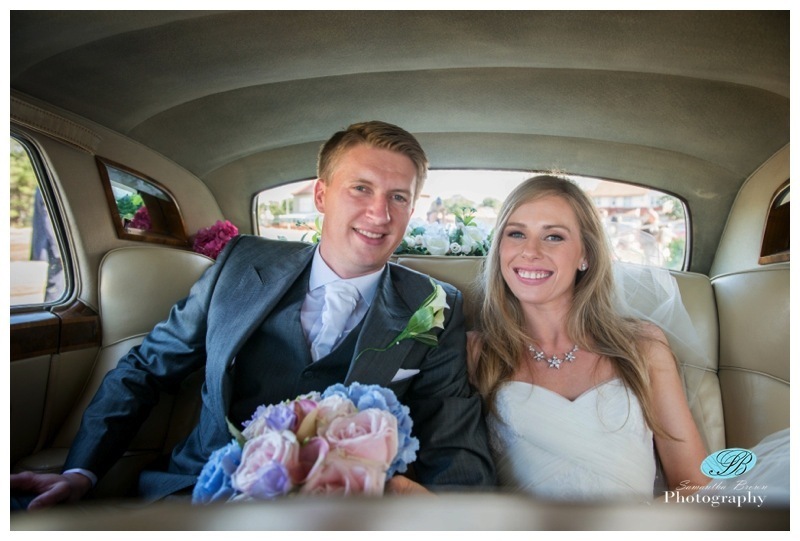 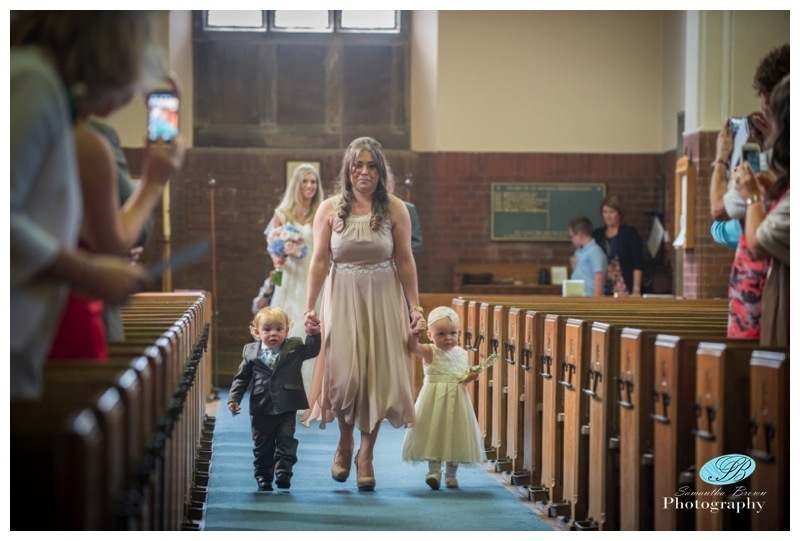 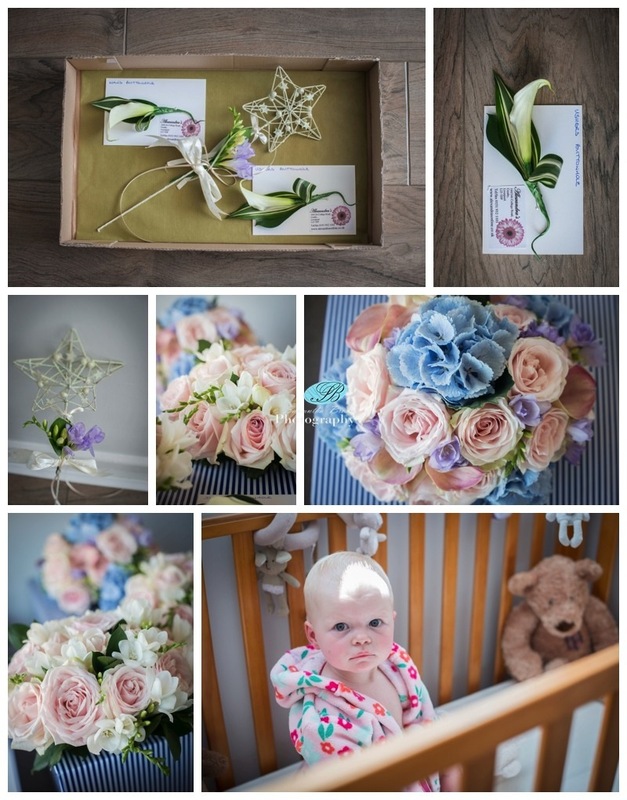 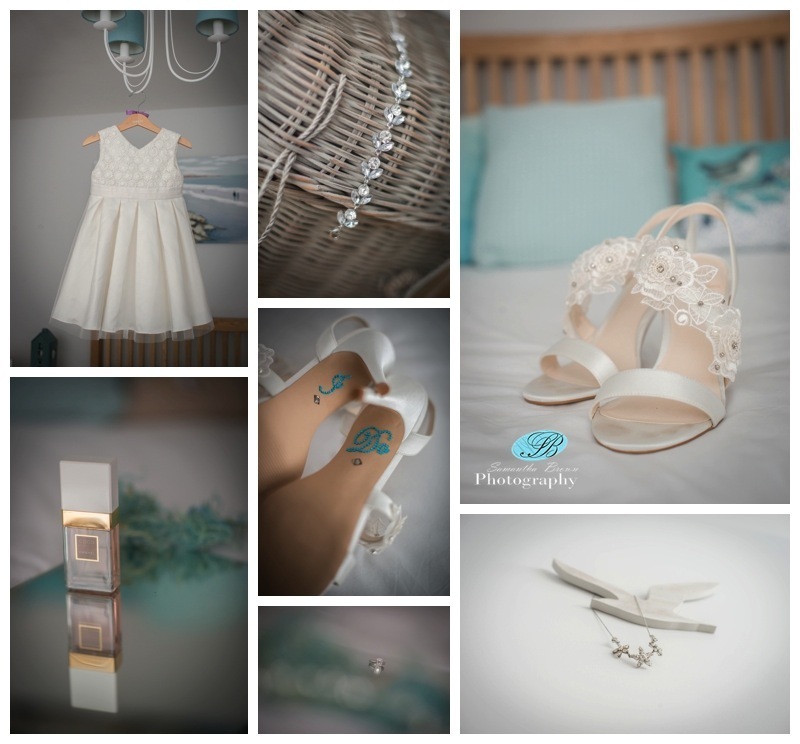 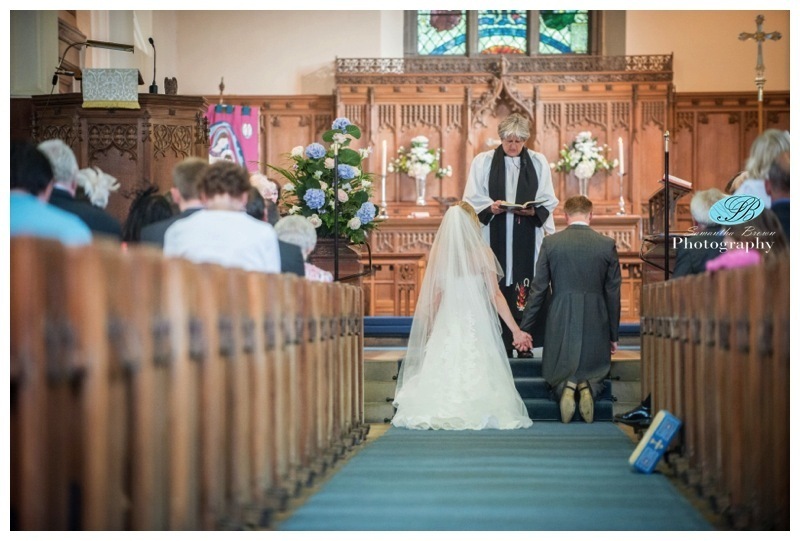 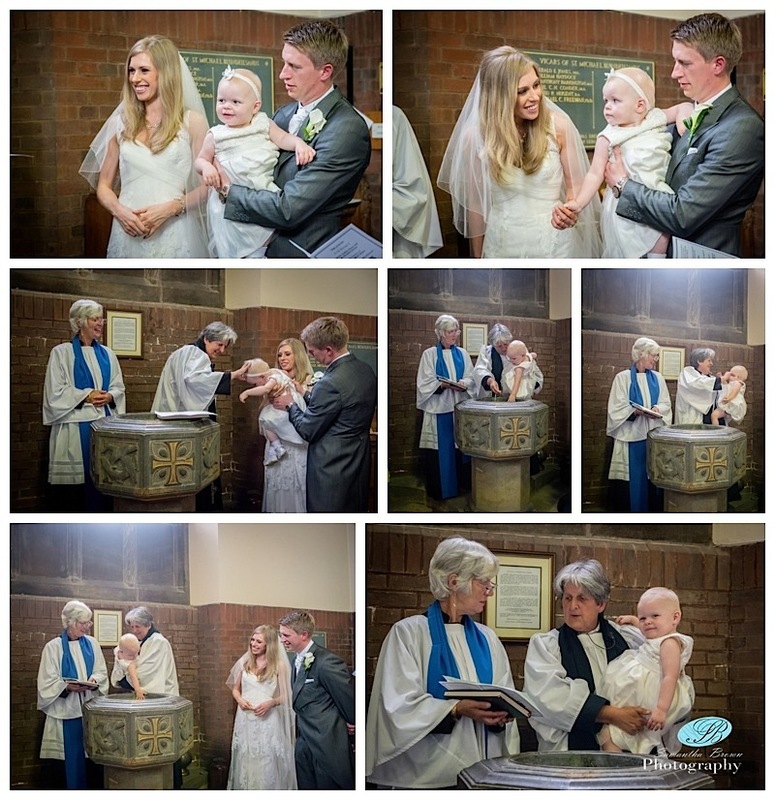 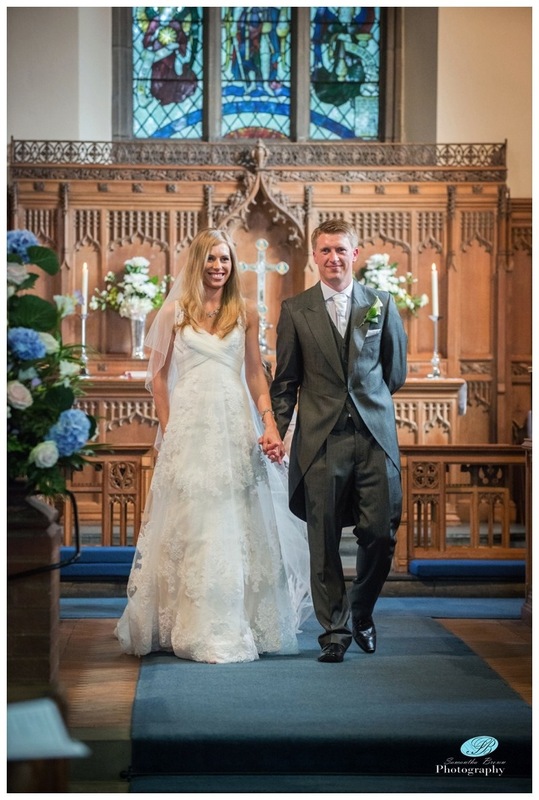 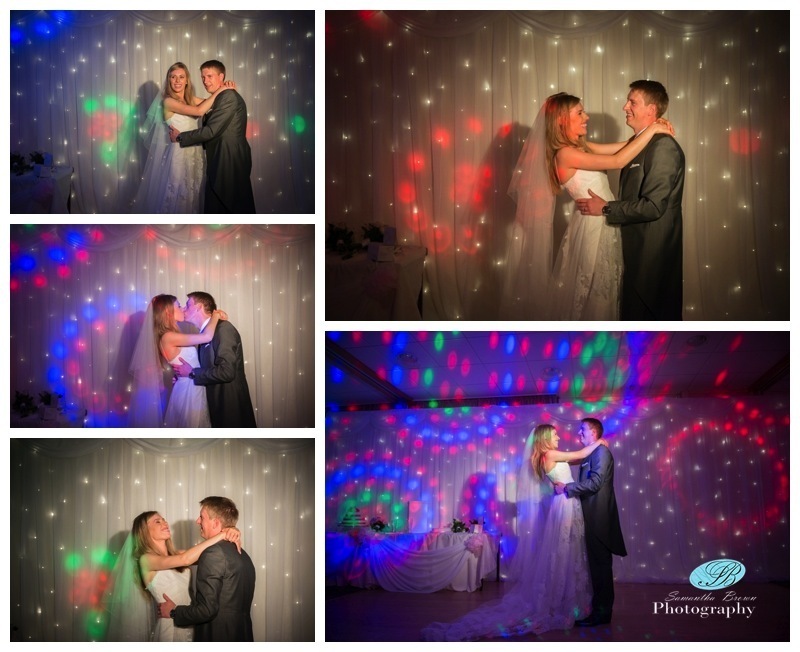 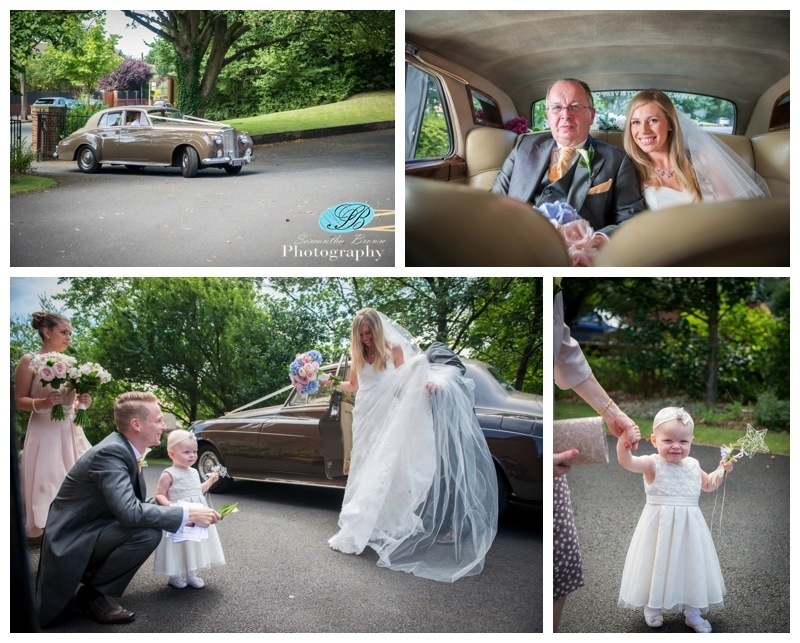 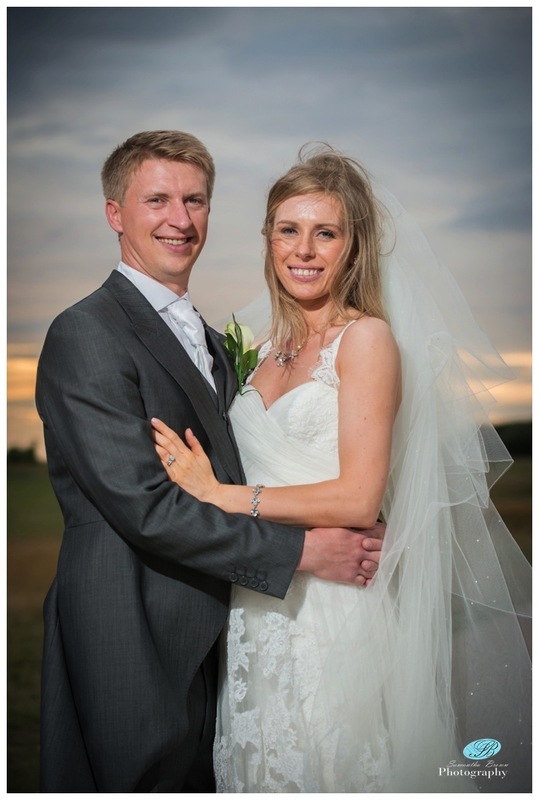 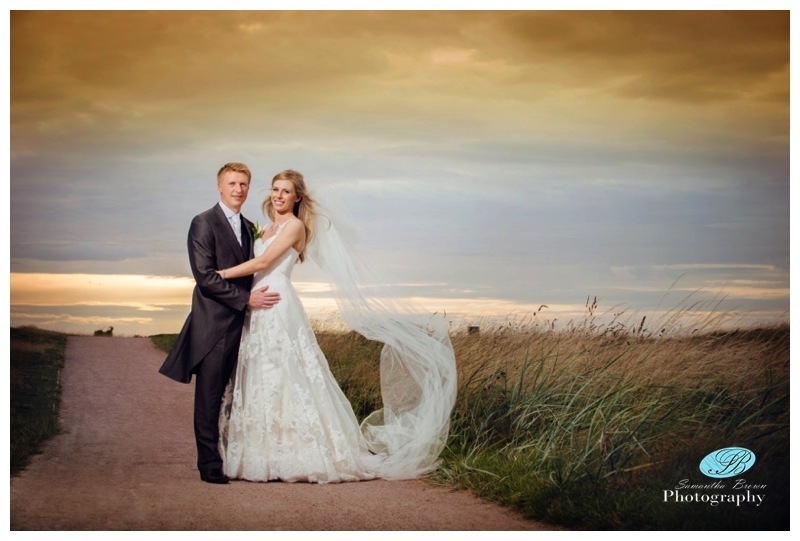 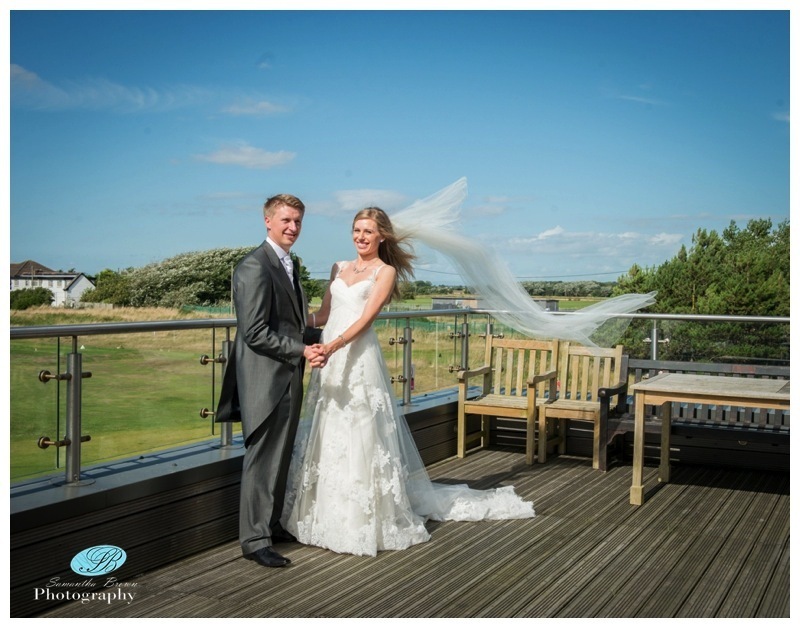 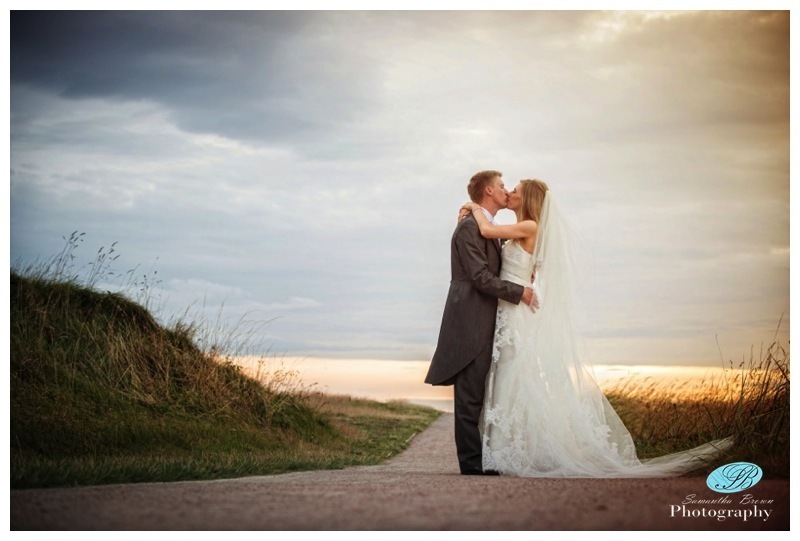 Another August wedding was the beautiful wedding of Jane and Nick who married at St Michaels Blundelsands, flowered by a reception at the West Lancashire Golf Club. 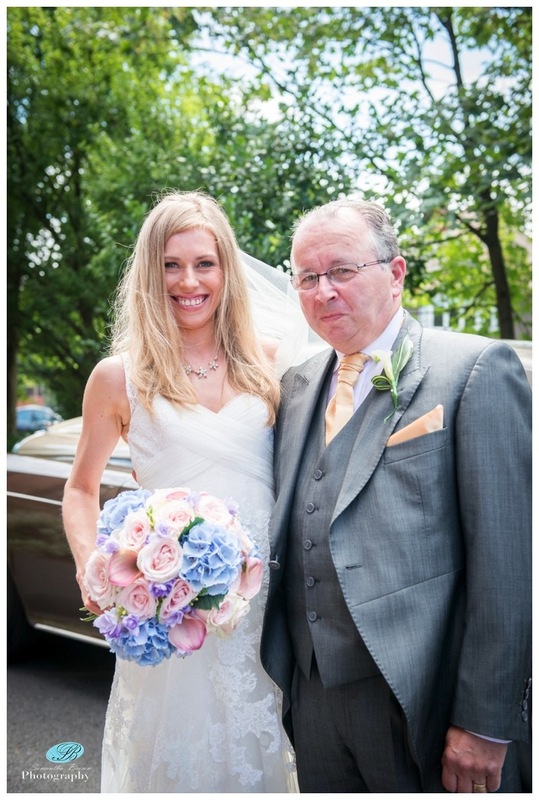 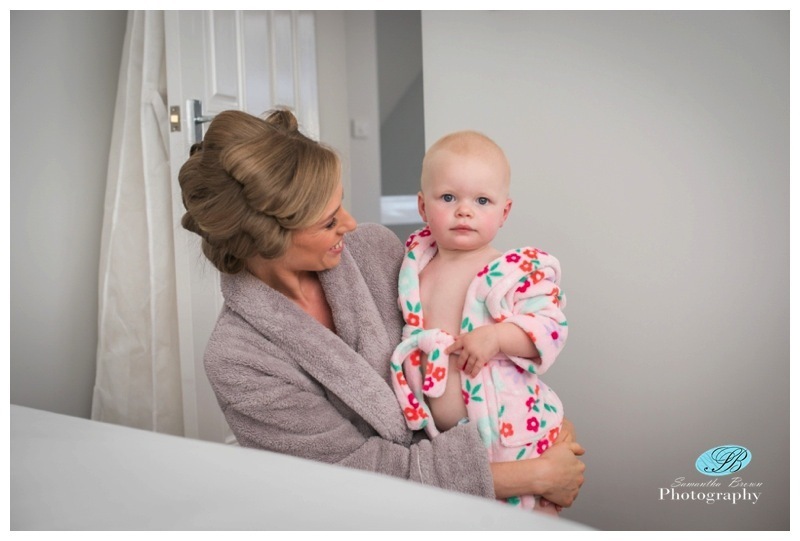 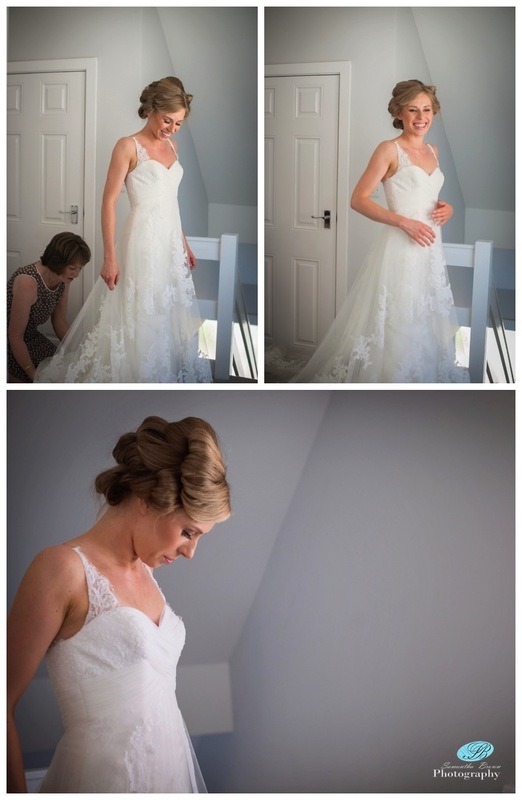 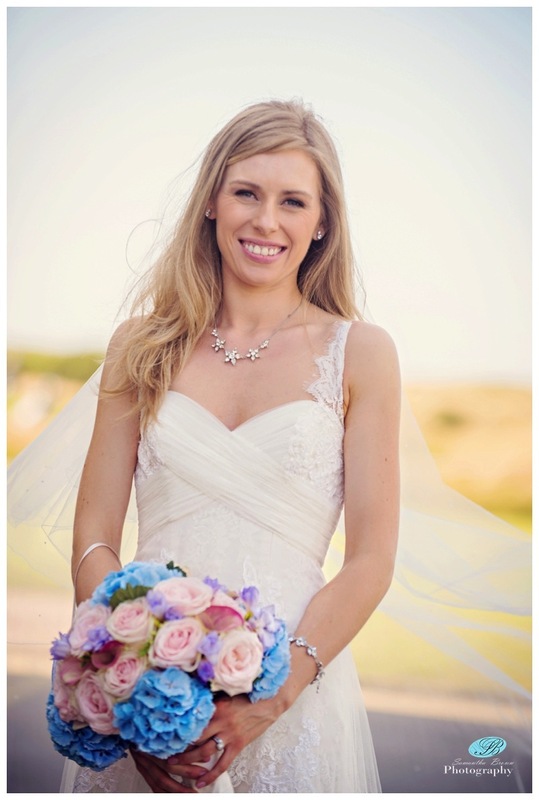 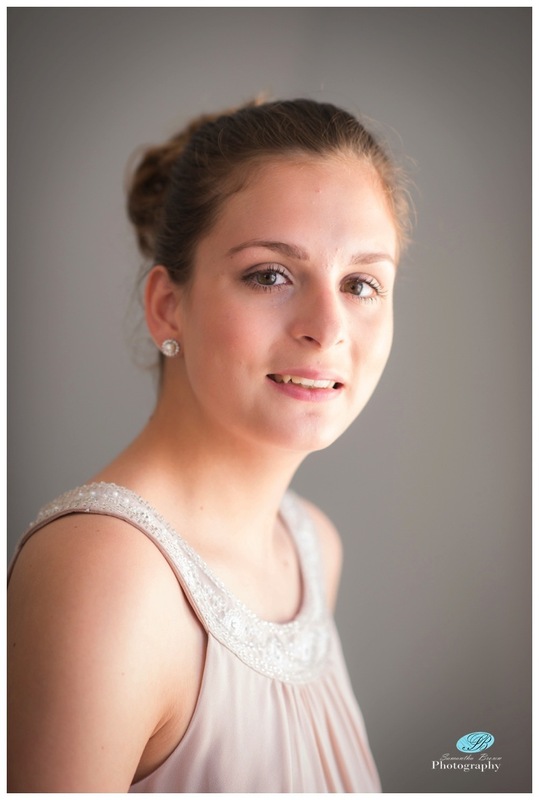 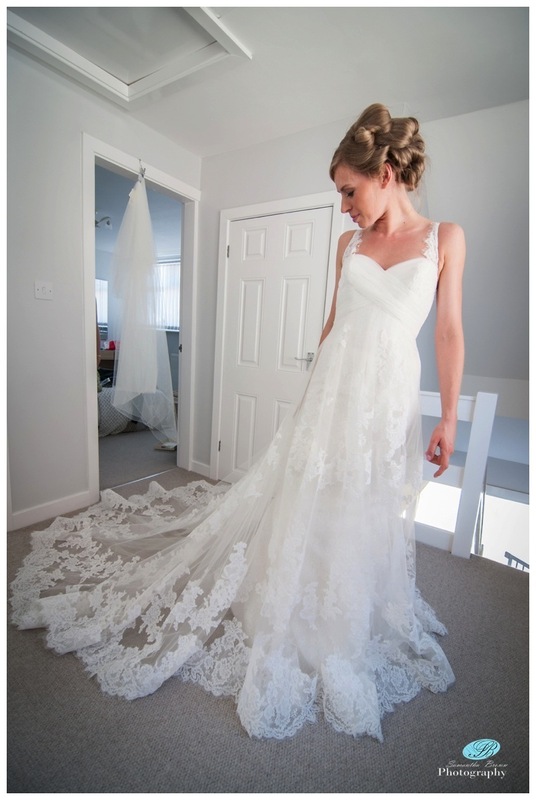 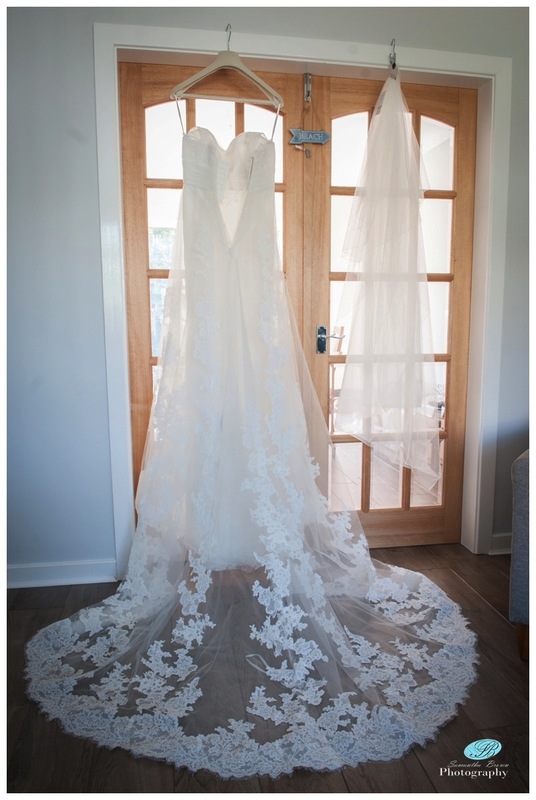 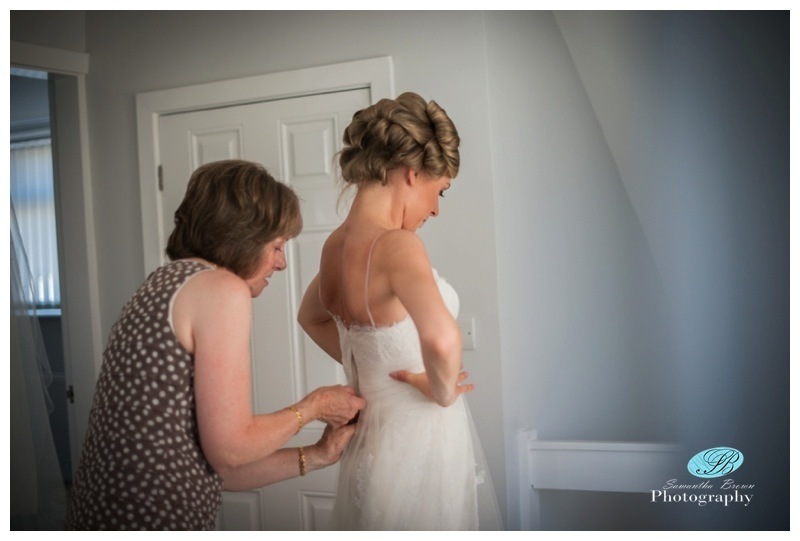 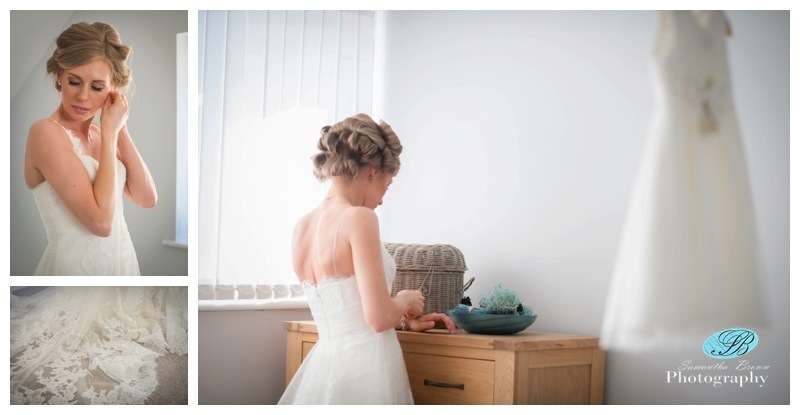 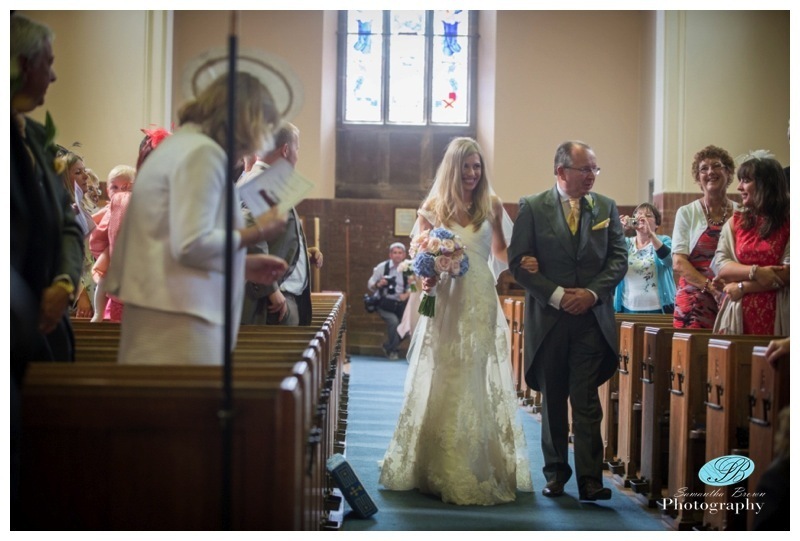 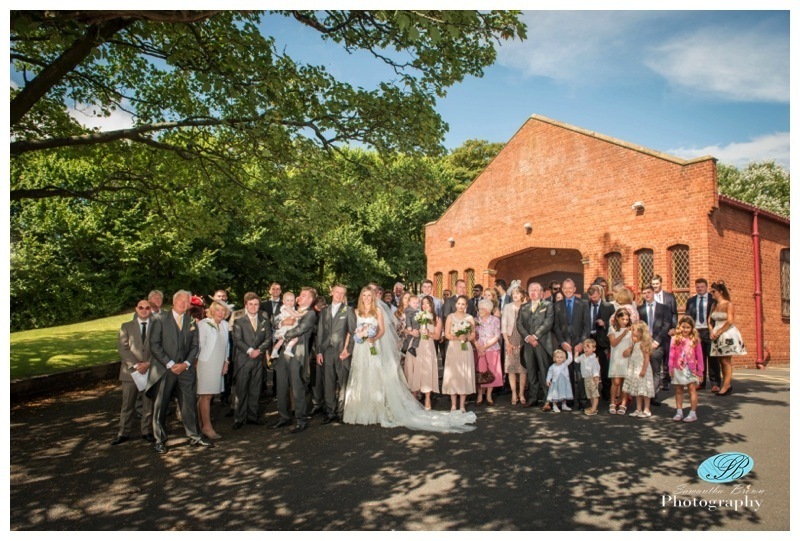 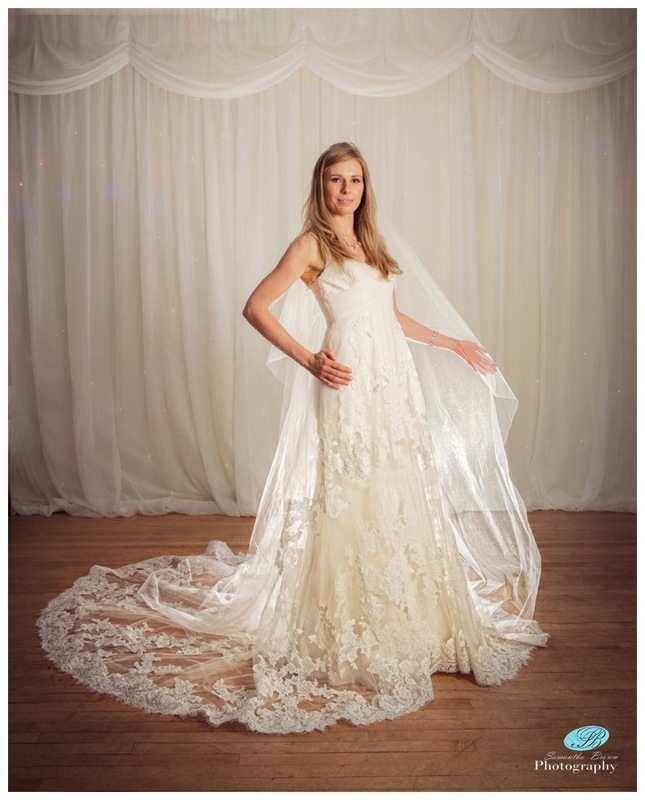 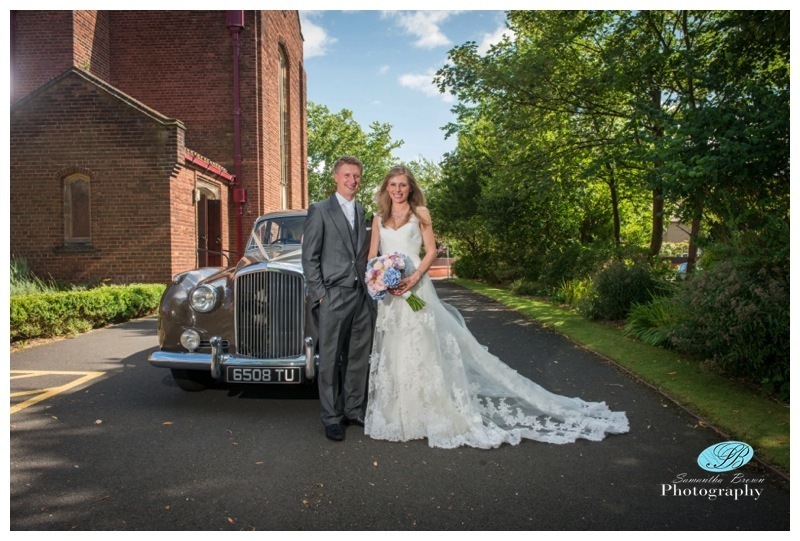 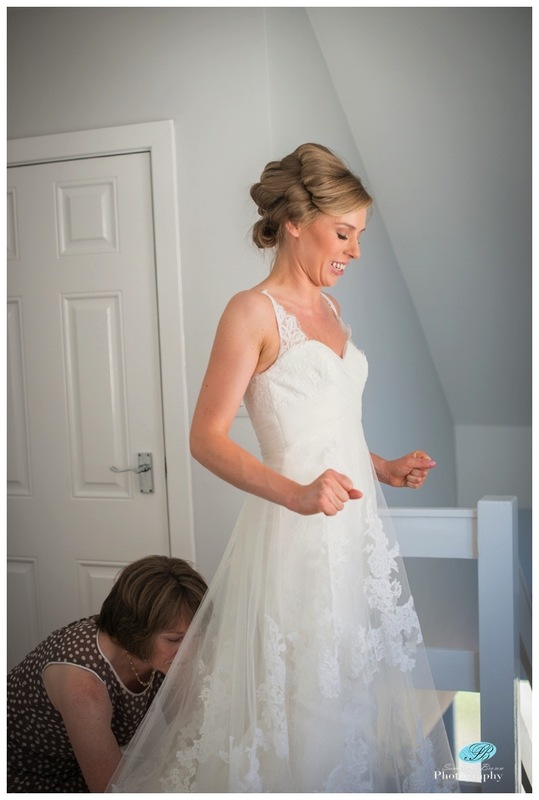 Jane looked stunning in her Empire line lace bridal gown and the girls were beautiful in a soft heather. 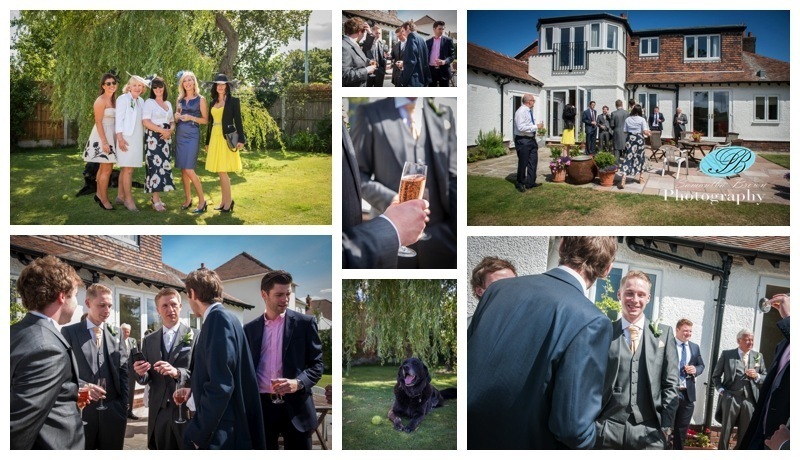 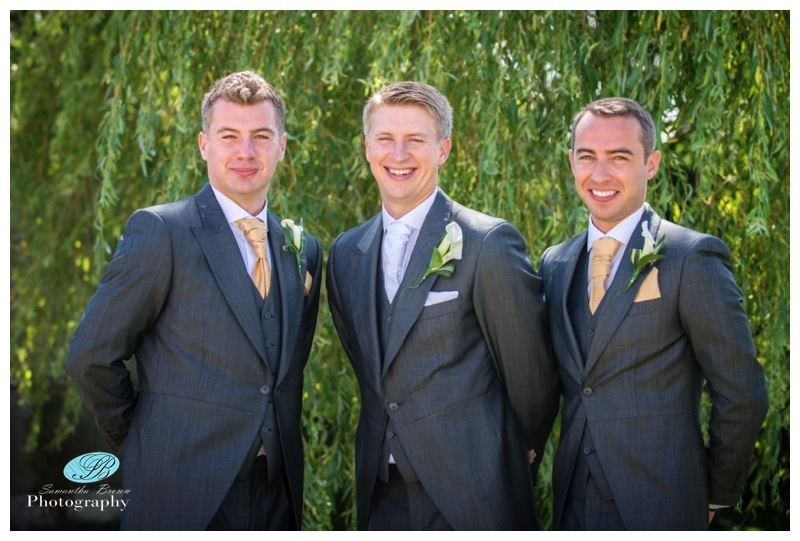 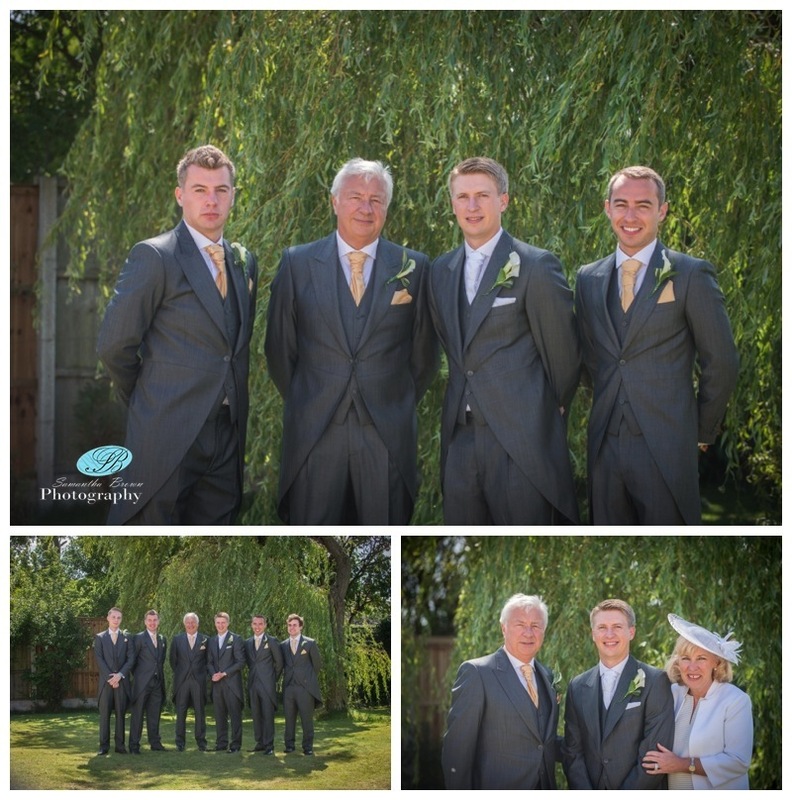 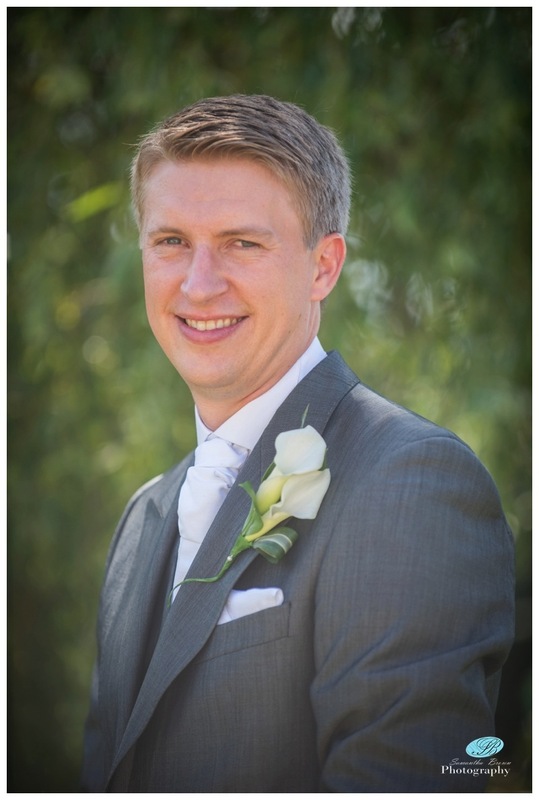 Nick and the groomsmen were all suitably dapper and the sun shone all day for us! 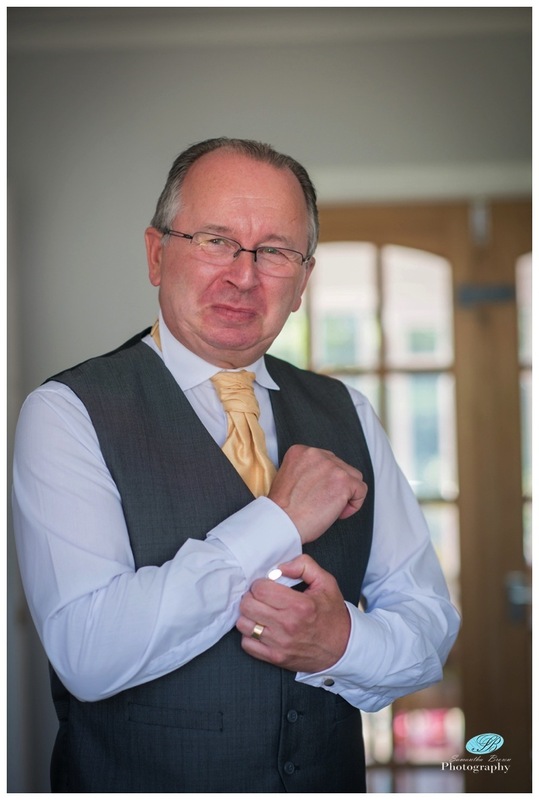 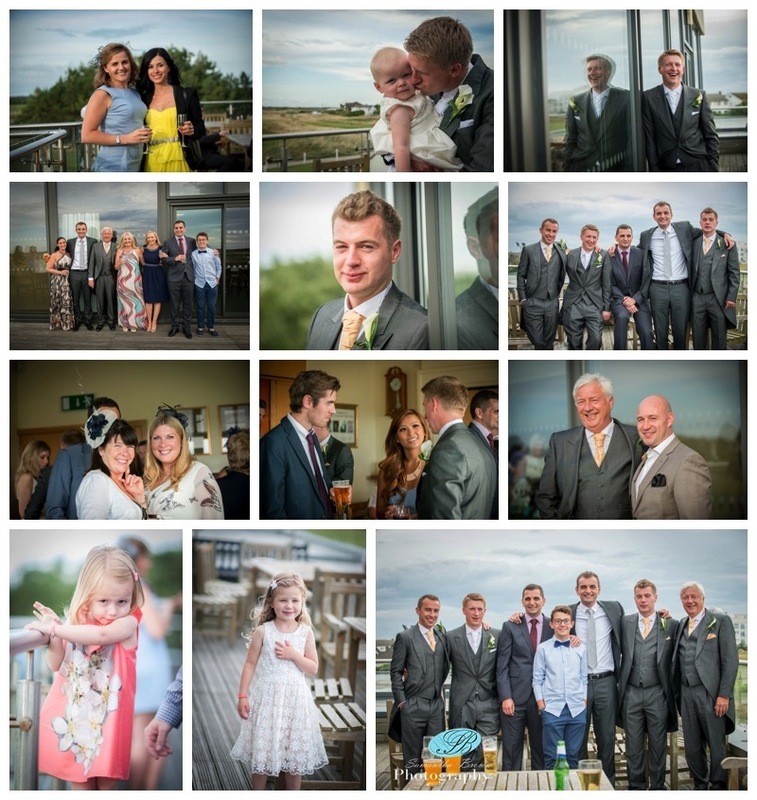 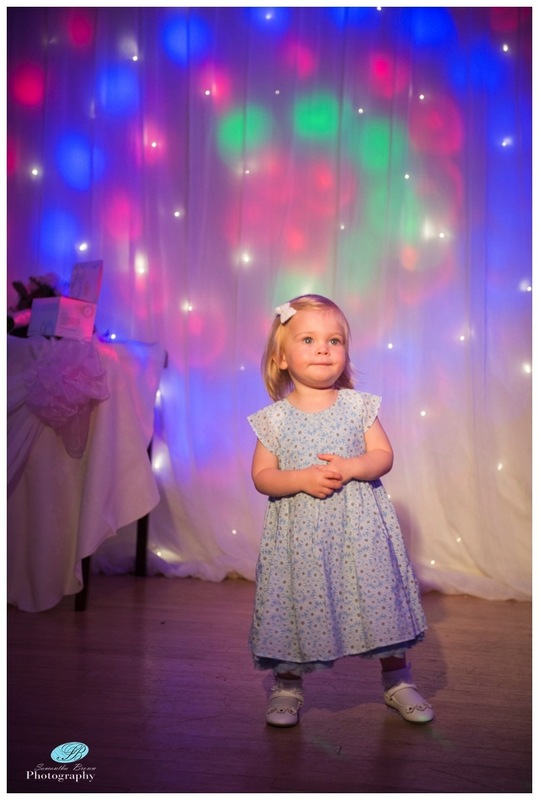 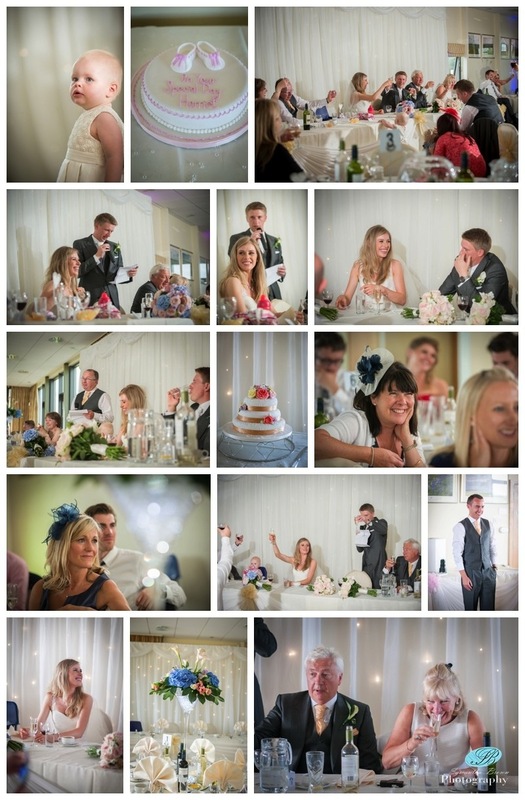 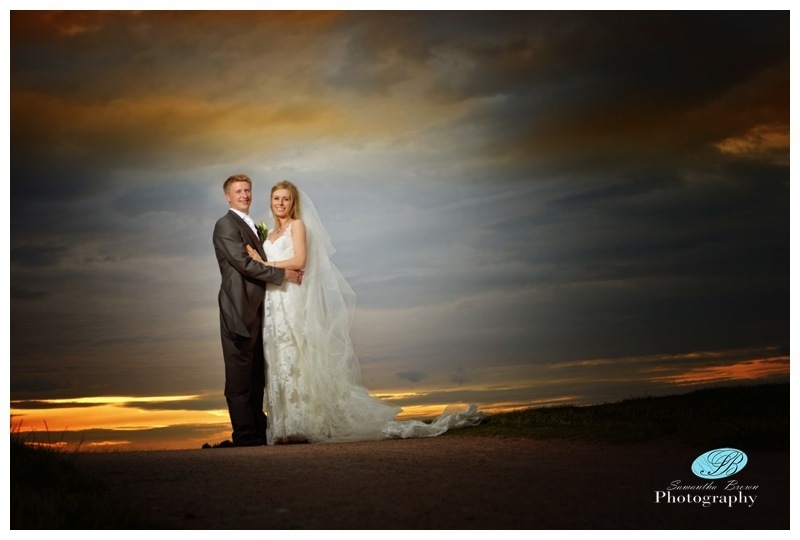 The reception was held at The West Lancashire Golf Club which is in a picturesque setting, with lovely panoramic views of the Mersey estuary and the Welsh hills. 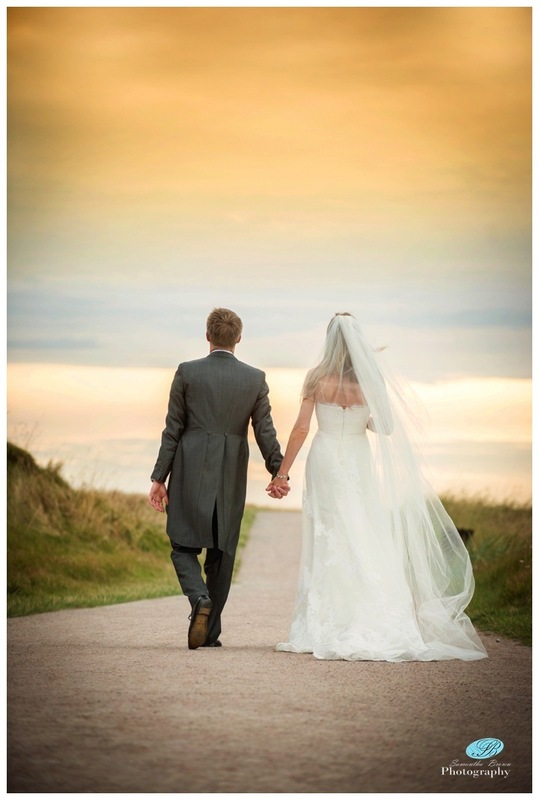 We were lucky enough to have a very beautiful evening, giving Jane and Nick the opportunity to have a little wander down the pathways of the course and into the sunset.